The SIAS managed private Cloud delivers the agility and efficiency of a public cloud without some of the downsides. You get enhanced security, control and performance of a dedicated environment, and you can start small and scale up as needed. We take pride in our commitment to keep your environments up and running, whether they are test and development, High Availability, BC DR or Production. With SIAS Bare Metal Servers, you easily customize hard drives and RAM on demand to meet your workload specifications. Plus, you’ll have the ability to consolidate servers, collocated infrastructure, VPS and shared hosting – as well as in-house application servers and testing environments to deliver a high performance, flexible, cost–effective cloud. 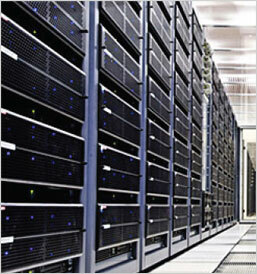 Bare Metal Servers provide the performance and flexibility you need for demanding workloads. Instant Deployment: SIAS enables users to sign up for IaaS with the click of a button. SIAS also provides pre-configured application templates to enable IaaS customers the benefit of quick provisioning, configuration and monitoring of VMs as well as easy resource management. OpenStack Advantage: SIAS customers gain access to a large open source community and user groups, extensive how-to resources and documentation, allowing organizations to set up and customize development, testing and production environments without the costly proprietary license fees and vendor lock in that comes with other private or proprietary public cloud services. Seamless Management & Extensibility: Customers can easily add additional Managed Services to their plans in the future. Customers could add Platform as a Service (PaaS) or Big Data Analytics as a Service capabilities in the future seamlessly in order to more fully leverage the power of Open Source and cloud platforms. SIAS will also enable IaaS migration and integration for current colocation customers in the same facility. 24x7x365 Support & Monitoring: SIAS takes full ownership of upload, installation, maintenance and configuration of managed platforms to save you precious time and effort. We’re available 24×7 to provide you with highly personalized service and support in cloud architecture, implementation, migration services, security, scaling, and more. Geographical Presence: SIAS operates two tier three, redundant, state-of-the-art data centers in the North East. Our facilities ensure maximum stability, security and uptime for your infrastructure and applications, whether it is test and dev, high availability, BC DR or production environments. 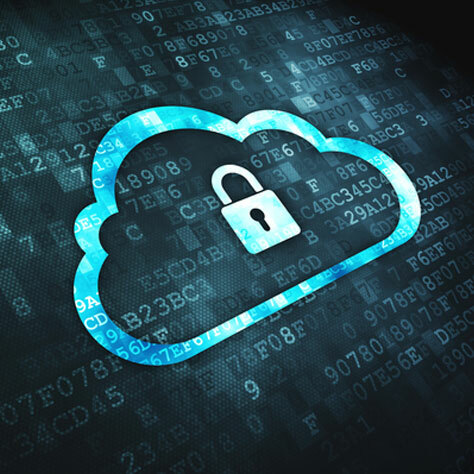 Data and Systems Protection: With our IaaS, you have the control to grow your infrastructure directly based on your business needs. Create and scale servers and VMs in real-time; create, edit and destroy cloud machines; add resources per node from your dedicated pool; and configure any specification – on-demand. You only pay for what you use.